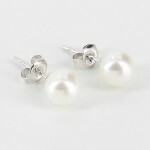 These high lustre medium sized cultured freshwater pearl earrings feature lustrous round pearls. 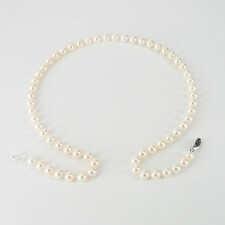 Gorgeous pearls and great value for money! 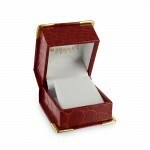 An excellent gift choice for Graduations, Mother's Day, Christmas and birthdays.